Your invest­ment in our wedding services, be it photography or videography, will be val­ued the rest of your lives and it will be passed down to future gen­er­a­tions. We want to create the best possible memories for you. 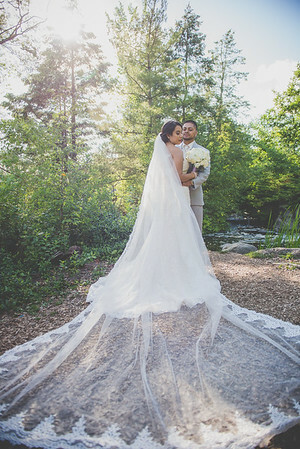 If you are truly drawn to our work, it would be our honor to work with you on your big day. We welcome any size wedding and happily travel outside the Chicagoland area. We understand that no two weddings are the same. If the Collections above aren't what you are looking for, we would love the opportunity to connect with you about the perfect amount of coverage for your day! Wedding Day Working Hours: Your wedding day is a once in a lifetime event and you don’t need the added stress wondering if the photographer will be there to capture all the special moments. When you book me, you can relax, have fun and enjoy your big day! NOTE: While your wedding day hourly coverage is negotiable for your specific needs, the max coverage for the package pricing as listed is 10 hours. Multiple day events or weddings requiring 10+ hours will be subject to additional fees. 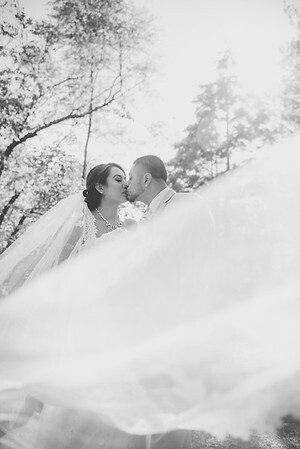 High-res Downloadable photos: All wedding collections include a password protected online gallery with access to a downloadable file that contains all of the images we capture on your wedding day. The images will be in a high-resolution format and will include a signed and dated print release, which will allow you to print your photos at any location of your choice. Standard wedding averages between 600 - 800 photos and can vary based on the event. In addition, low-resolution files will be included for use on Facebook and other social media outlets. Images will be delivered within 45 days after your wedding date. Mini Engagement Session: This is a great way to get to know each other before your big day! The mini engagement session is a 45-minute photo session that will focus on you as a couple. The images can be used for save the date announcement cards or other. Premium Engagement Session: This is a much more creative, in-depth and personalized engagement photo session. This session typically runs between 1.5 to 2 hours, depending on your planned theme choice. It also includes a hardcover printed album of the best 30 images from the photo session. Online Viewing Gallery: Once your photos are completed they will be uploaded to a password protected online viewing gallery. This is a perfect way to view your engagement and wedding photos remotely from any computer or mobile device. Also, a great way to share with friends, family, and guests allowing them the option to purchase their own prints without hassling you. Videographer: All day video camera coverage. 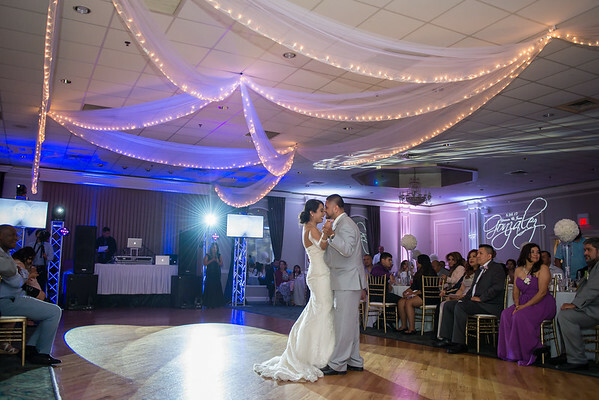 As part of your Collection III package, you will receive a 5 - 7 minute Highlight Film of your big day and a Documentary Edit Film with 60 - 90 minutes of the day’s events. Included is a 3-camera set-up during the ceremony for optimal coverage. Highlight Film will be delivered within 90 days after your wedding date. Documentary Edit Film will be delivered within 120 days. Payment: A non-refundable retainer of 50 percent is required to reserve your date. Final balance is due two weeks prior to your wedding date. All bookings are reserved on a first-come, first-serve basis. Customized wedding packages also available upon request. All sessions require a nonrefundable retainer to secure your date on my calendar. Easy and convenient payment options: Cash, Check, Credit Card, PayPal, & Chase QuickPay accepted. THANK YOU FOR CONSIDERING OUR WORK! Package fees are subject to change without notice.